For external use only. 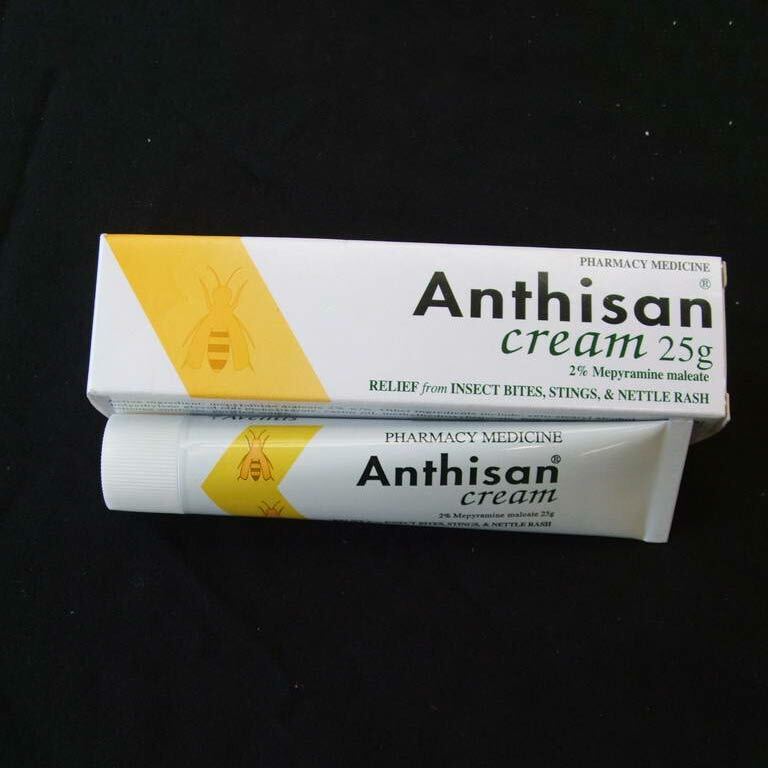 Anthisan cream provides relief from pain, itching and inflammation from insect bites, stings and nettle rash. Application should be directly to the site of the bite or sting or nettle rash two to three times a day for up to three days.